Early-stage renewable and clean technologies, whether they apply to marine, carbon capture, smart grids or the built environment, can seek funding via bodies such as Innovate UK and the Energy Technologies Institute. Find out how your business can grow developing renewable and clean technologies, exploiting the growing market for clean, low-carbon technologies. The Solent area will become the national leader, internationally recognised for its low carbon, green economy. Sustainability will be at the heart of the region’s success in generating economic growth, prosperity and improving the quality of life. The Sustainable Business Networks (SBN) are the forward facing business support system run by a number of partners in Hampshire. The partnership is currently running 3 local networks across Hampshire in the North, Central and South of the County. Local quarterly network meetings bring together engaged and like-minded businesses in an informal setting to consider a different sustainability issue each time. Past meeting themes have included Environmental Management Systems (EMS), Transport, Energy, Marketing yourself as a Sustainable Business, Sustainable Procurement, Staff Engagement and many more. Free morning and afternoon events combine high-quality presentations from experts within the field, a practical workshop element and networking opportunities. Network members also receive a regular e-mag with news from the sector, information from the SBN and events listings. They also have access to a SBN helpline, a comprehensive website and discounted environmental training. The Sustainable Business Network aims to increase the number of businesses operating to sound sustainable business principles, and to position Hampshire as a leader within the UK’s low carbon economy. 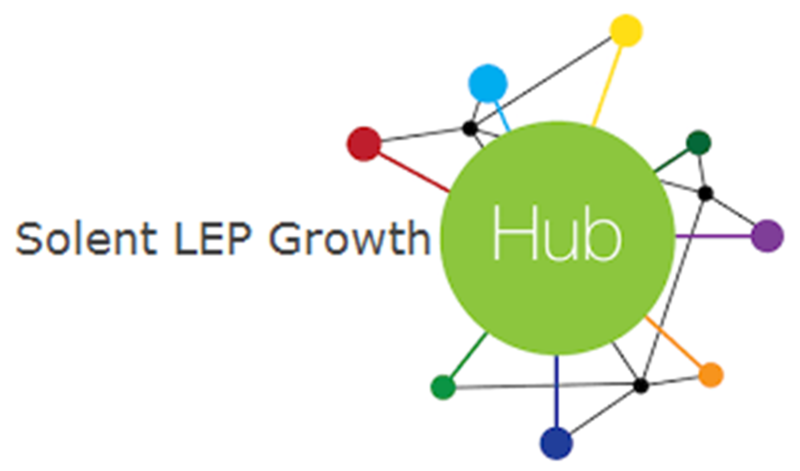 This means helping and influencing businesses to take action on the environmental, social and economic impacts, for example through improved resource efficiency, waste minimisation activities, community engagement, investment in staff and delivering “value added” to the local economy, stimulating demand for green and low carbon products, and representing and promoting Hampshire businesses at the local, regional and national level. To achieve this it engages with a wide range of public and private sector organisations who share this common interest in order both to provide direct support and assistance to businesses in understanding and acting on sustainable business principles, and to help shape the local, regional and national policies which drive this activity forwards. Be implemented at a strategic level and integrated into corporate policy and plans. Identify the organisation’s impact on the environment and set clear objectives and targets to improve their performance. Be designed to deliver and manage compliance with environmental laws and regulations. Incorporate assured performance metrics that demonstrate all of the above. There is a growing “green economy” emerging across the Solent region with many strengths emerging in research and development,environmental technologies, energy, waste and construction. The development of a low carbon, green economy in the Solent area will help stimulate sustainable economic growth, create jobs and reduce our carbon footprint. Climate Change is the most serious environmental challenge facing us in the 21st Century. Over the past few years this issue has become more obvious and the need to take action more pressing. Everyone has a part to play in tackling Climate Change. 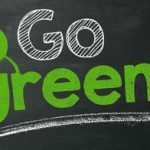 A useful starting point is to measure your individual carbon footprint, and look for some of the simple measures you can take to start lowering it. Over the next 10 years, the offshore renewable energy market will see massive growth nationally and worldwide. To assist companies across the South East of England grasping that opportunity, the Solent Offshore Renewable Energy Consortium (SOREC) has been set up. Providing a range of business support activities, SOREC is an employers’ organisation for companies in the offshore renewable energy sector within the South East of England. All of the partners bring their own expertise to SOREC, which gives this organisation an impressive background of talent. SOREC provides a strong network of support for companies including supply chain development, innovation and tech transfer and a grant scheme for SMEs in the sector looking to increase their workforce. Encourage sustainable travel: Got a travel scheme at work? Why not reward those who cycle, walk or car share on their commute. Create a living wall: Adding indoor foliage can improve air quality in what can often be a stale office environment. Turn it off: Every night, without question, turn all your appliances and equipment off. Not to standby, off. Apart from the fridge. Cut down packaging: Get rid of elaborate waste. Consider outsourcing your product packaging and switching to a less wasteful supplier. Stock green: Try to use environmentally products where possible. Take a hard look at what you are currently using – are your products recyclable? Are they harmful to the environment? Avoid non-replenishable materials such as petroleum bi-products and metal. Think local: Reduce your transport footprint dramatically by converting to local suppliers. Not only is it good for the environment, it also adds a much needed boost to your local economy. Air: Related to the amount of smoke, dust, noise, odour and solvents emitted by your business. Hazardous substances: Regulations cover the collection, storage, handling, processing, use and disposal of various substances including: oil, ozone depleting substances, pesticides and biocides, radioactive substances, animal by-products and hazardous/special waste. 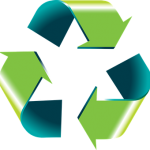 Waste: Regulating the handling, storage, transport and disposal of trade waste, as well as the recycling of products. Water:Pollution, water abstraction and the discharge of trade effluent to public sewers. Packaging: Covering the production, use and handling of packaging or packaging materials. Land: Regulations cover the usage of contaminated land and landfill sites for disposal of business waste.